House Shopping this Spring? Join us on April 24th! Getting a Mortgage Should be this Fun For a limited time, get $500 at closing! 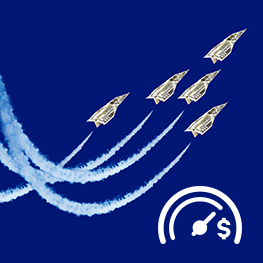 Request your next loan and get an answer in 30 seconds... or less! 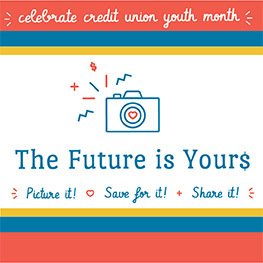 Celebrate with us during April! Stop by any one of our branches check out our selfie frame! 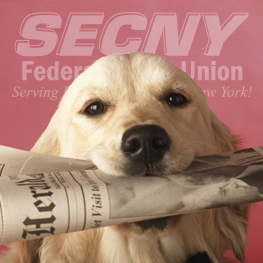 The latest SECNY news, events, promotions and community involvement. 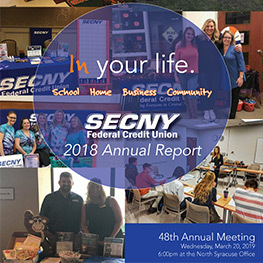 SECNY Federal Credit Union is a full-service financial institution. When you join, you become part of our family and part owner. We make the difference right here in Central New York by serving everyone with the utmost integrity in promoting financial responsibility through education.